Zachary Baker is the Reinhard Family Curator Emeritus of Judaica and Hebraica Collections in the Stanford University Libraries. 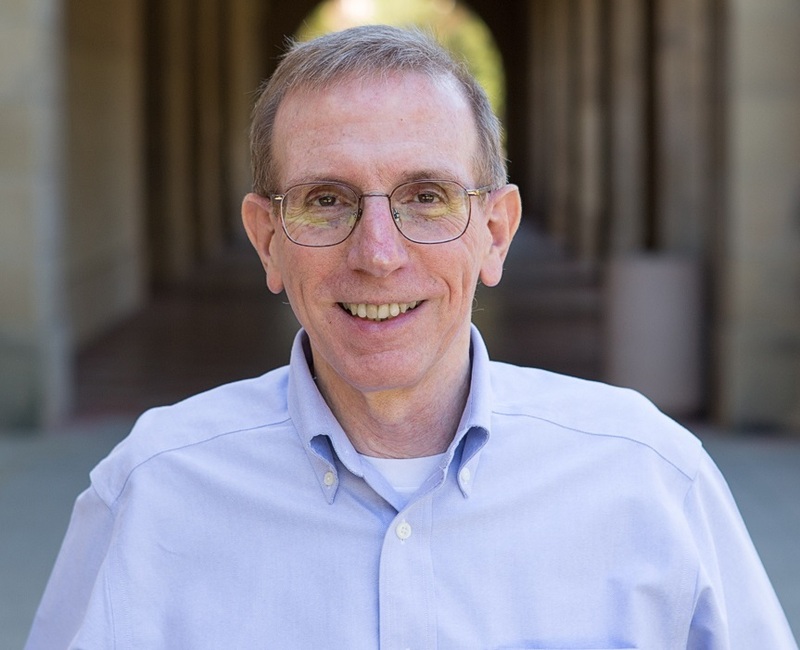 In addition, he has administrative responsibilities at Stanford as Assistant University Librarian for Collection Development (Humanities & Social Sciences). Previously, he served as a Yiddish cataloguer at the YIVO Institute for Jewish Research (New York) and the Jewish Public Library (Montreal), and as Head Librarian of the YIVO Institute. His publications include the “Bibliography of Eastern European Jewish Memorial Books” (in From a Ruined Garden, edited by Jack Kugelmass and Jonathan Boyarin) and The Lawrence Marwick Collection of Copyrighted Yiddish Plays at the Library of Congress: An Annotated Bibliography (online PDF). He has also written about the Polish Jewish painter Maurycy Minkowski and the Argentine Yiddish singer-songwriter Jevel Katz. A few years ago, while roaming the open stacks of the Stanford University Libraries, I came across a copy of Thomashefsky’s memoir, Mayn lebens-geshikhte (The Story of My Life). For readers of this blog, Purim reminds us that modern Yiddish theatre traces its lineage from the traditional folk drama genre known as the Purim-shpil.